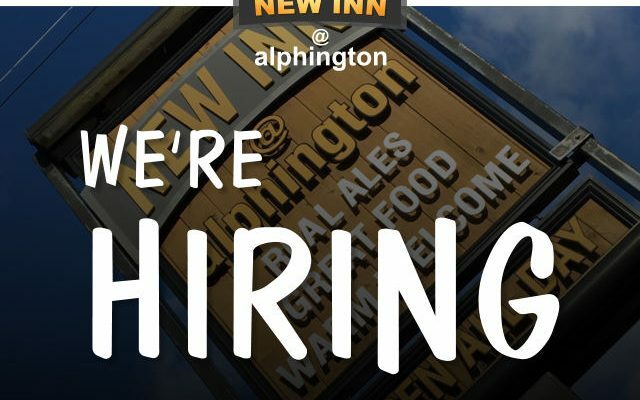 We are looking for motivated, dynamic, reliable person to work full-time in our exciting pub situated in the heart of Alphington, Exeter. This is a permanent position. We offer an excellent environment, good rates of pay, a staff discount scheme and holiday pay. Looking for an immediate start. Please feel free to share this post with people you think may be suitable. We also have various Temporary positions available for the Christmas period. 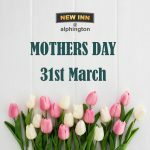 Please contact Luke on 01392 204994, or email info@newinnalphington.com. 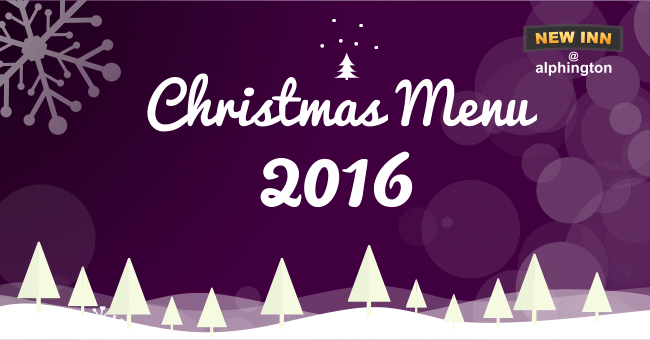 Our Christmas 2016 Menu is now live for you to view. Lots of mouthwatering dishes to help you celebrate the festive period. Take a look and get your booking confirmed early, to avoid disappointment. To book, simply go to the menu page below and download the menu. Fill it in and bring into the pub. Our Christmas Menu always proves really popular so we would encourage you to book as soon as possible. The menu is available from the 29th of November until the 23rd of December. We have a great offer for you. 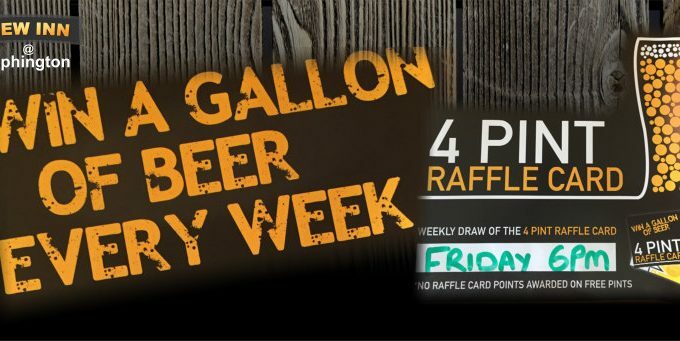 We have introduced the ‘4 PINT RAFFLE CARD’. Every Time you buy a pint from the bar you get a stamp on your raffle card. Once the card is complete with 4 stamps you go into a draw to win a gallon of beer. The draws take place every friday at 6pm. Get your card at the bar now. Due the popularity of our new Evening Meal deal, we are looking for a Kitchen Porter to help us out. This is a part time role with hours to suit. Immediate Start. Unloading deliveries of food to the kitchen. Getting pots, pans plates and cutlery back into use as quickly as possible. Washing and disinfecting kitchen appliances, work surfaces, floors and walls. Help with basic food preparation. Please feel free to share with people you think may be suitable. 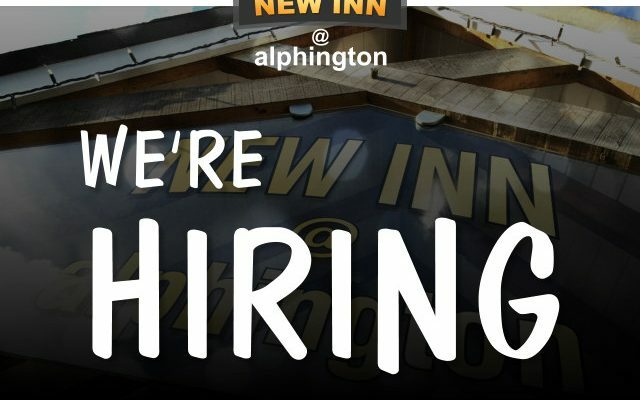 We are looking for motivated, dynamic, reliable people to work both full and part-time in our exciting pub situated in the heart of Alphington, Exeter. 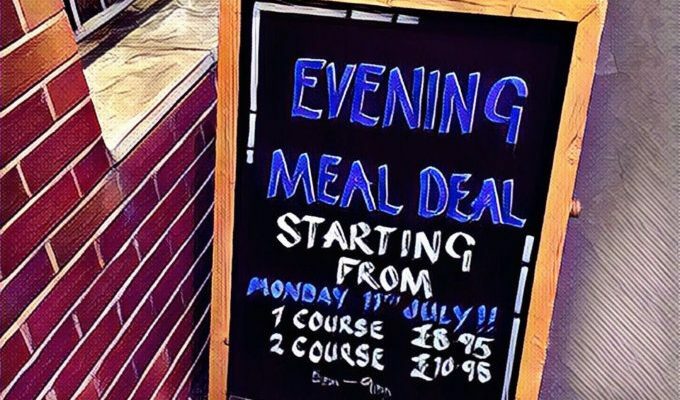 We are very pleased to announce the launch of our ‘Evening Meal Deal’. We have had lots of requests to offer this deal for some time now, so we hope you like what we have put together. Click on the link below and see what is on offer. Great Food @ Great Prices. See you soon. 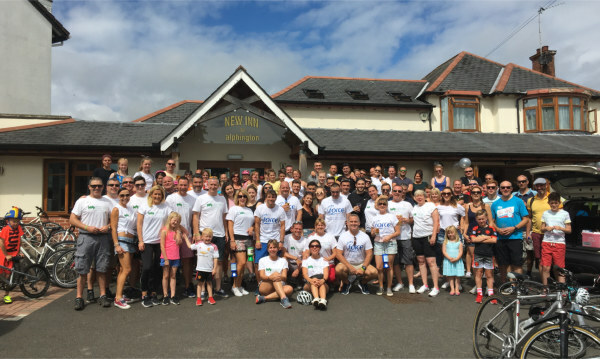 Alphington to Exmouth Family Bike Ride, raising money for FORCE and Children’s Hospice South West. A HUGE thank you to everyone who made saturday’s event so special. An amazing effort in very hot conditions. 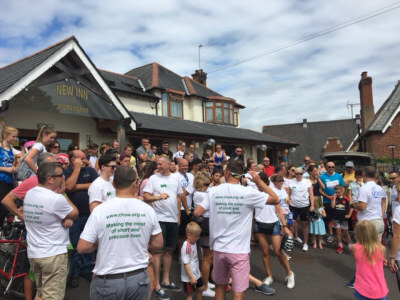 Raising funds for both, Children’s Hospice South West & Force Cancer Charity. The wait is nearly over. Euro 2016 starts this Friday. 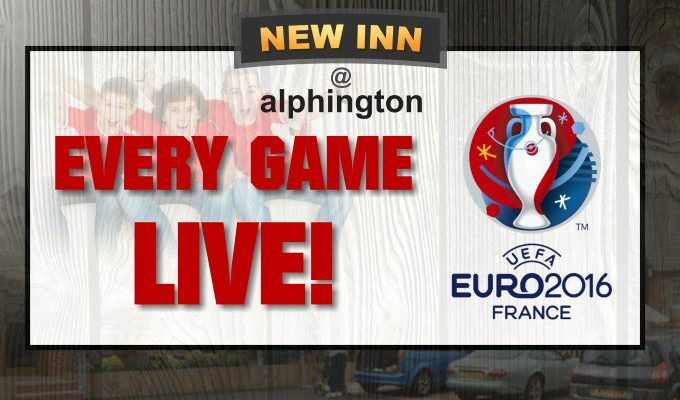 We are pleased to announce that we will be showing all the games live right here in the pub. Grab a drink and enjoy the atmosphere. No better way to cheer your team on. The full line up of games can be found here. 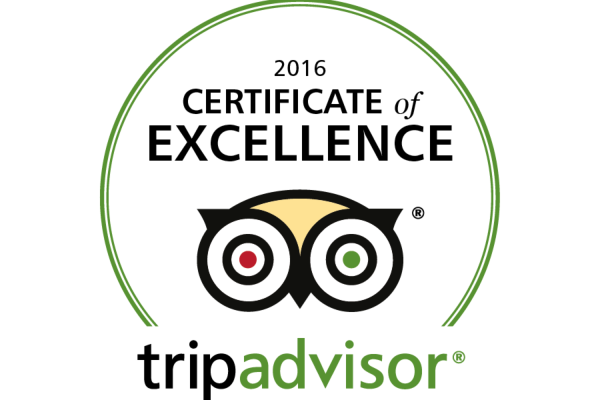 We’re thrilled to announce that @ New Inn has been selected for the 2016 Certificate of Excellence, reflecting the consistently great reviews we’ve earned on TripAdvisor. Thanks everyone. If you would like to give us a review you can do so here. 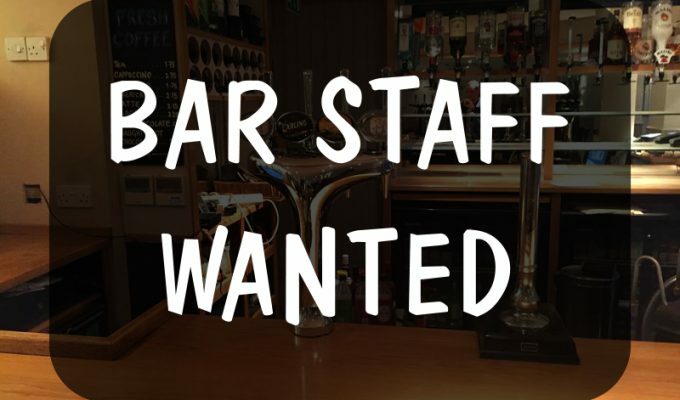 Part Time Bar Staff Required. To start as soon as possible. 2/3 shifts per week. Must be of smart appearance, and very reliable. Must be able to work weekends. 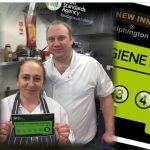 Good rate of pay and there is a staff discount scheme.